There are no comments for Simrishamn Street Scene. Click here to post the first comment. 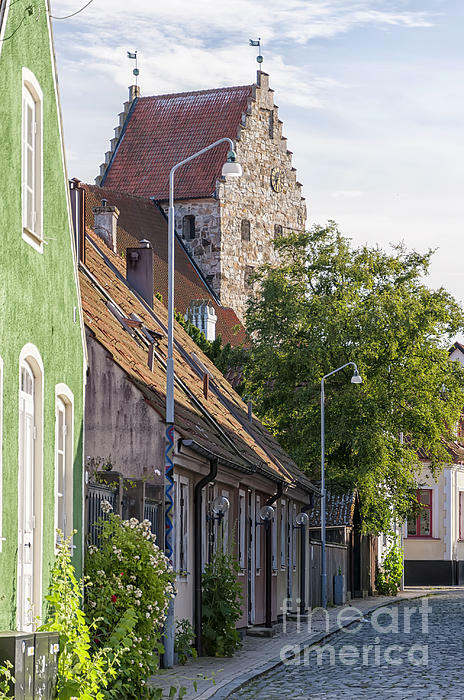 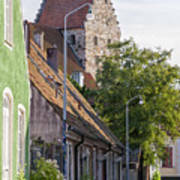 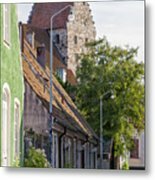 A street scene from the Swedish town of Simrishamn.